Capsicum – 1 small. Finely chopped. 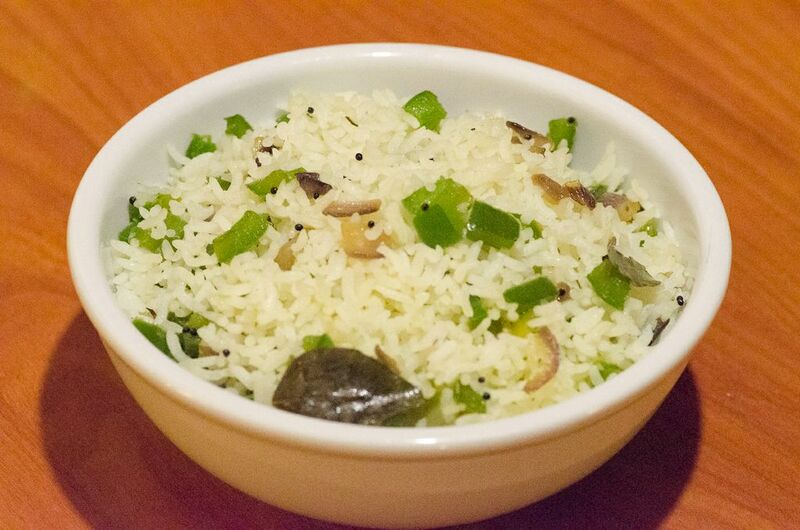 This entry was posted in Rice, Vegetarian and tagged capsicum, capsicum rice, cup onion, office lunch, rice, rice mix, school lunch, veg recipe, vegetarian. Bookmark the permalink.